When it comes to naturally occurring disasters, floods take the top spot for causing the most damage, and they can be expected in areas near large bodies of water. However, even when they are supposed to come, and specific measures have been taken against them, it can still be one of the greatest tragedy humans have to face in their lives when they arrive. Not only do they destroy the homes and streets and affect the livelihoods of millions of people, but they also leave emotional trauma in their wake. They can be very devastating and leave lasting affects in a person’s life such as an immense fear of water and more. Commercial office cleaning requires a particular process or checklist to ensure that the business infrastructure is maintained and serviced thoroughly to increase life of assets as well as project a professional and tidy look to potential clients. Commercial office cleaning entails a variety of different services none of which can be neglected. A tidy and clean office is necessary for a number of different reasons. A clean office makes for ideal working conditions and resonates a positive impression on all who enter the office. Cleaning an entire office can be tiring and draining in light of the fact that a general office area is quite large. Thus, it is difficult to ascertain whether all areas have gotten the cleaning attention that they need and there are no signs of residue and spider webs in neglected areas of the office. Commercial cleaning is considered as a time consuming process as it requires copious amounts of work that an office or maintenance staff person cannot hope to achieve. There are a number of services which come under the term ‘commercial cleaning’ including; Floor Cleaning, Carpet Cleaning, Upholstery Cleaning, Air Duct Cleaning and Odor Removal. A perfect and clean house is necessary for a number of reasons. It makes living arrangements wonderful and influences individuals to welcome it when they visit your place. A perfect house is constantly better to live for the inhabitants. Cleaning a whole house can be tiring and depleting in light of the fact that no one needs to spend their extra planning searching for residue and spider webs at each edge of their home. Residential cleaning is considered as a time taking process as it requires maximum energy from household individuals. 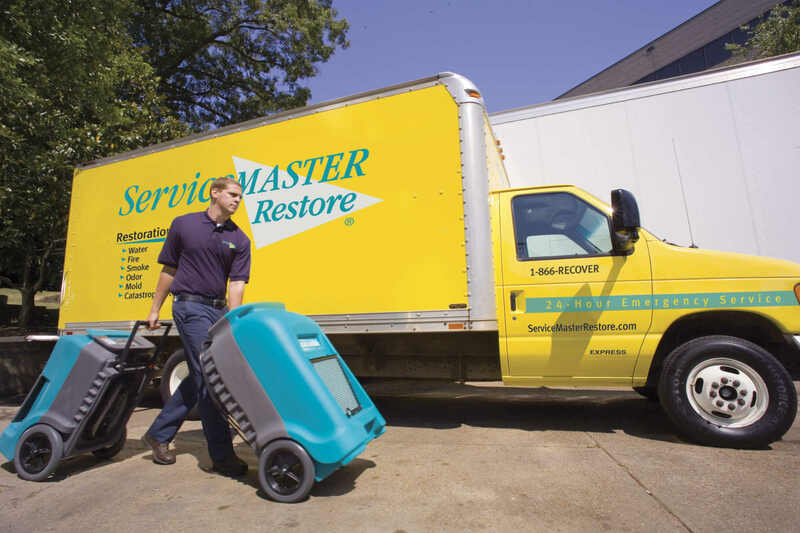 There are a number of services which come under the term ‘residential cleaning’ including; Estate cleaning, hoarder cleaning, floor cleaning, carpet cleaning, upholstery cleaning, air duct cleaning and odor removal. It has been observed that households find it difficult to manage the process of residential cleaning as maximum time, energy and specialized tools are required. For such purposes, there are a number of companies who offer residential cleaning services in order to share household responsibilities. Companies hire professionals to make sure that clients are delivered with the best quality residential cleaning services. As a household person, it is your responsibility to ensure that the process of residential cleaning is executed in a proper manner. Burst pipes, overflowing gutters, flood-inducing rains and water seepage often cause water damage in residential homes. If left unchecked, this can lead to massive structural damage, loss of possessions and contamination in the form of mold. 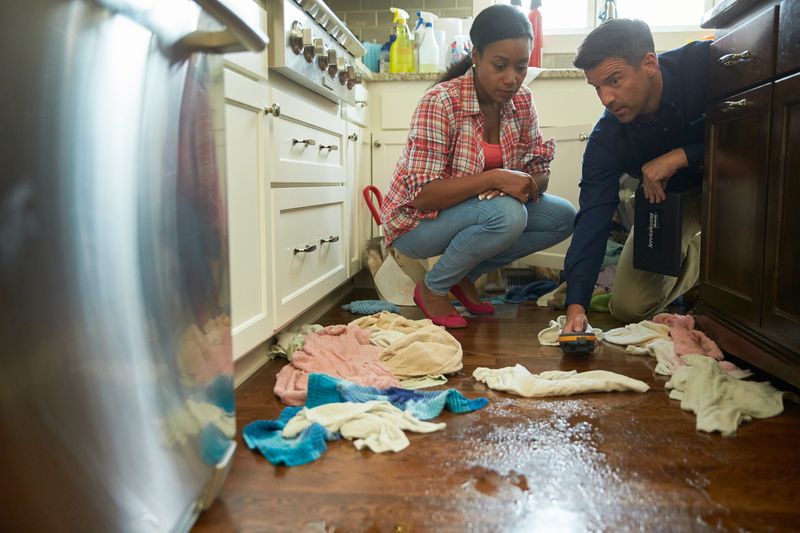 Sever backup and pipe burst can happen in areas of the house that are not visible to the naked eye. These are perhaps the worst kind of leaks as it not only damages the foundations of the house but also leads to water contamination, which can often be a much more serious problem than the water damage itself. 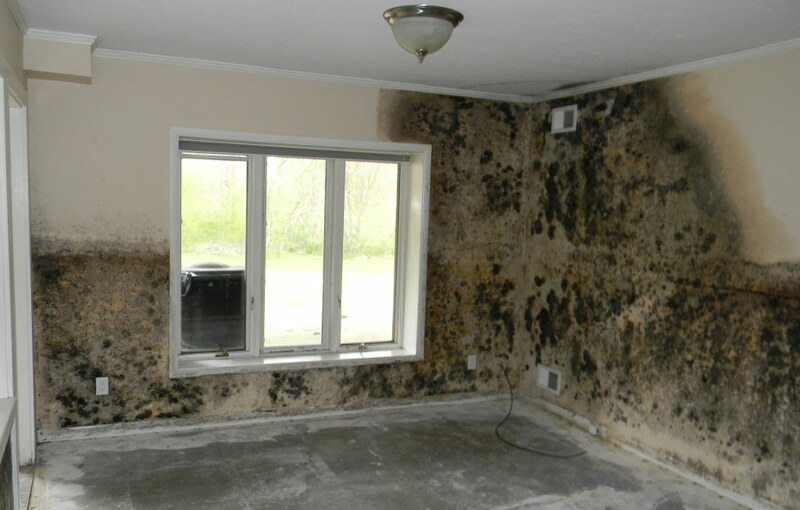 Mold is perhaps the least desirable thing someone could hope for in their homes. 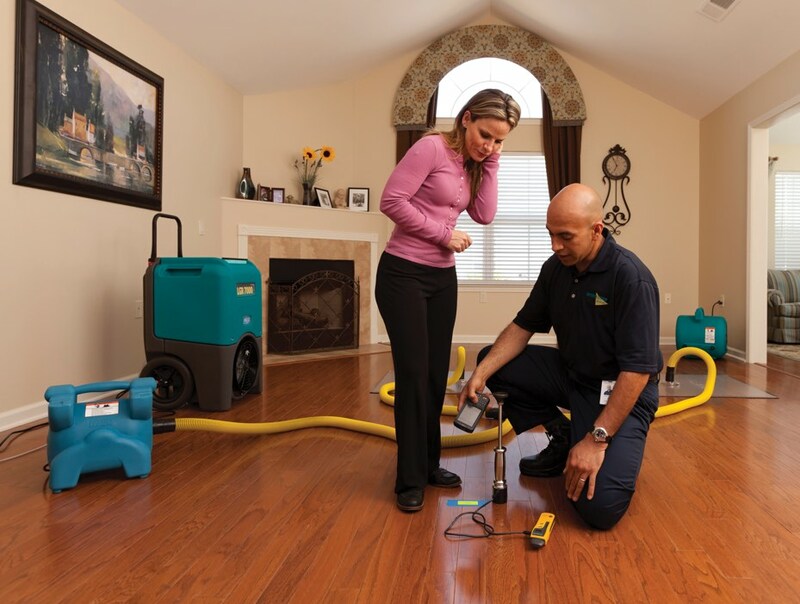 Once water is contaminated, it facilitates the growth of mold that can seriously increase the cost of remediation as it requires specialized equipment and training to have mold permanently removed. The existence of mold in homes can lead to serious health risks and even diseases if left unchecked. If they are any signs or early indications of mold existing anywhere in a residential or commercial property it is important that experts are contacted immediately before the issue exponentially increases. Fire is an extremely destructive force that can cause catastrophic damage within minutes. 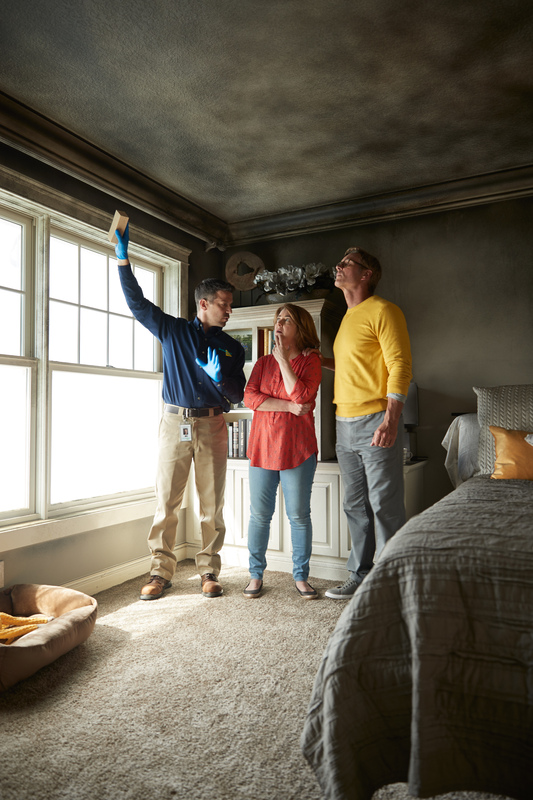 Fire & Smoke Damage Restoration is an arduous task that requires special training and equipment. Smoke has an odor that has the tendency to linger for a very long time if not treated properly. Smoke odor settles into clothing, furniture, and the rest of your belongings and will not go away until proper remedies are used. Any form of disaster causes emotional distress but it is on these instances that one should remain the calmest and collected. In the case of a fire, the first thing to do is to get to safety. Leave all possessions behind and find the nearest exit out as even if the fire is not that big the smoke that it emits can be highly toxic and cause more damage than the fire itself. It is always a good idea to get as low to the ground as possible while finding your way out. This is because smoke rises and makes breathing and seeing almost unbearable that can lead to the collapse of the mind and body. The freshest air during a fire is nearest to the ground where one can still breathe and see and in a life or death situation knowing this information and acting upon it is what will ensure one’s survival. Climate change is upon us and as our generation gets older, the effects of climate change are only going to get worse. Abnormalities in weather patterns and a global average increase in temperature is resulting in freak storms and catastrophic natural disasters. For any developing or developed country, it is necessary that the city’s infrastructure be built to withstand weather abnormalities. A lot to do with a city or country’s infrastructure stems from thinking about future growth and development. Infrastructure development is largely the responsibility of the government but measures at an individual level are also extremely vital to protect against unforeseen water damage. Civilians need to be educated on the effects and impact of global climate change and what measures can be taken on an individual level to try and reduce damage caused by water in residential areas. We live in a world where technology has developed to a degree where it has allowed us to predict and anticipate weather abnormalities. This has given humans an opportunity to better plan and prepare for such weather outbreaks. However, not all water damage results from freak storms or natural disasters. 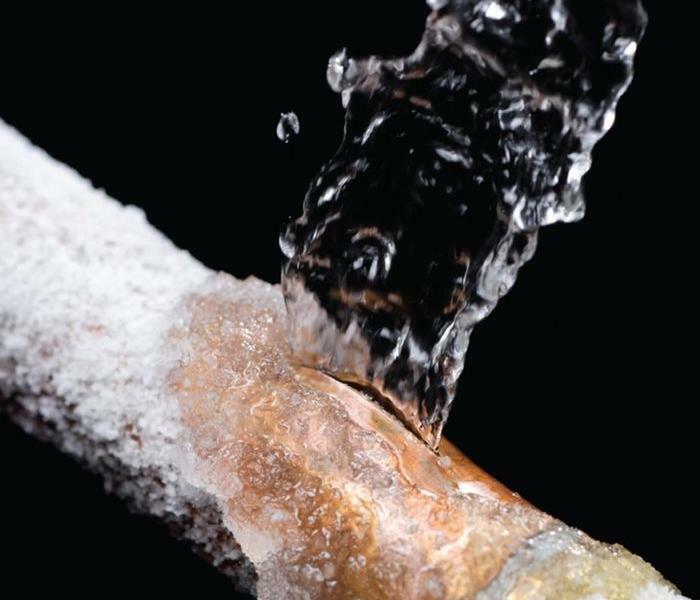 Often, water damage can result from trivial leaks in the piping system of your house and if left unchecked it has the capability of inflicting serious damage to the property. Water is one of the most destructive natural forces on our planet whether it be in an indoor or outdoor environment. The erosion properties of water can gradually level mountains let alone a house.